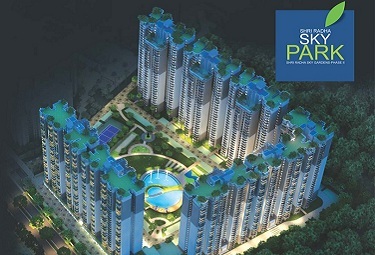 Get into the groove of sky living at Ace Aspire. It's a luxury living address crafted with contemporary design. 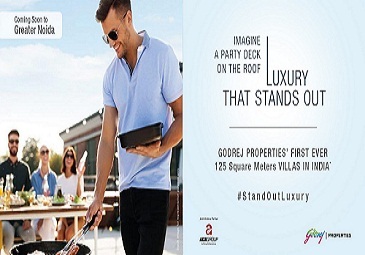 Thoughtfully created by Ace Group, Aspire is a beautiful assortment of 2/3 BHK splendid apartments. 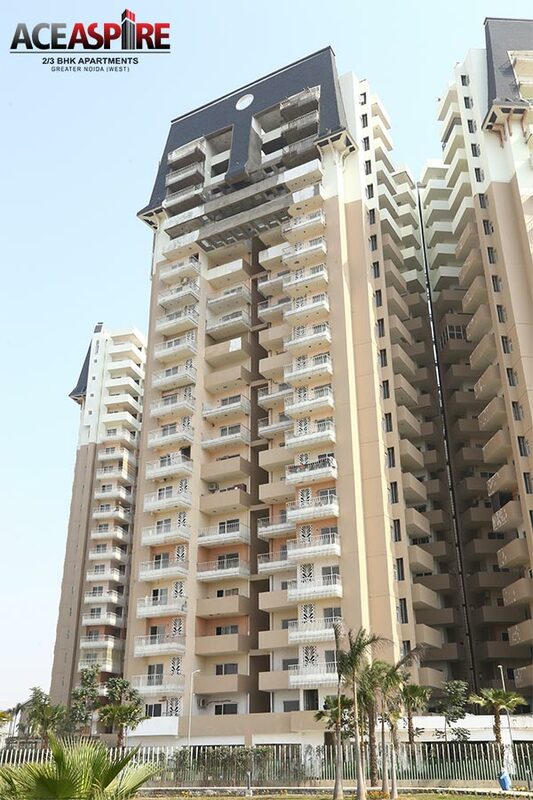 Strategically located at Greater Noida West, the elegant Ace Aspire residences are planned over 20 floors housing 1000 high-rise homes to bring you optimum space and comfort. Ace Aspire is beautifully created with brilliant architecture. 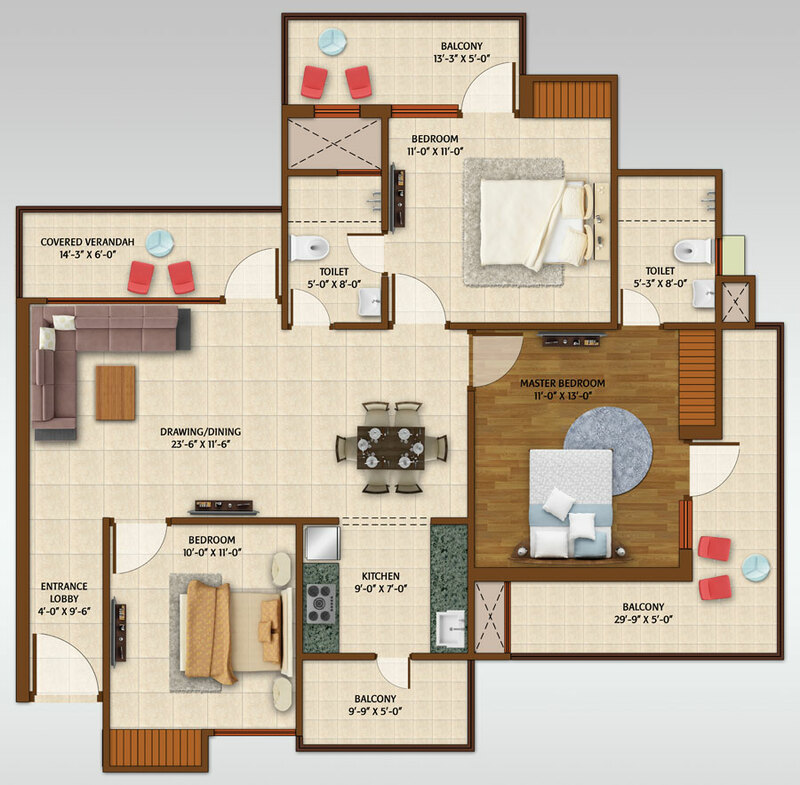 These awe-inspiring homes range from 107.76 sq mtr to 148.18 sq mtr. 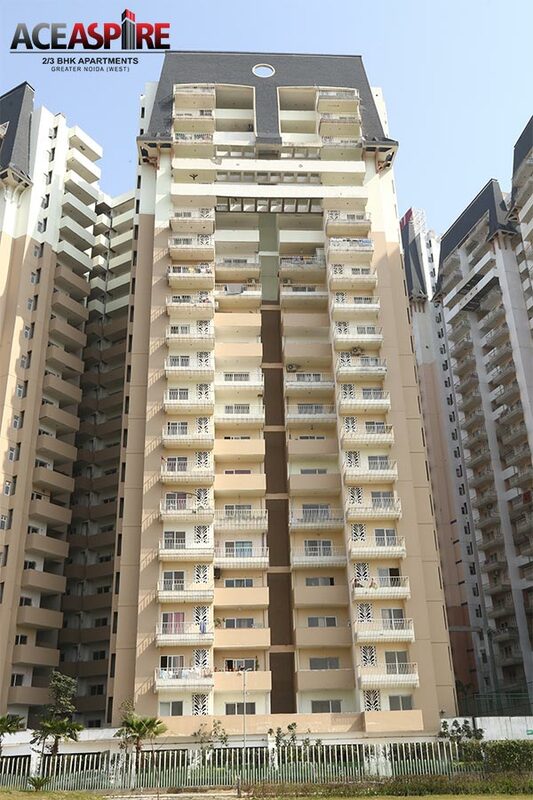 Ace Aspire Greater Noida West features basic amenities including Clubhouse, Swimming pool, Fully equipped gymnasium, Children's play zone, Wi-fi, High-speed elevators 100% power back up, Round the clock water supply, High-tech security management system. 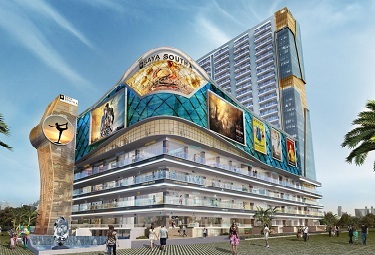 Ace Aspire Greater Noida West shares quick connectivity with all the important destinations such as schools, colleges, hospitals, malls, markets, banks, restaurants, commercial hubs etc. You're always close to all landmarks of Noida-Greater Noida while you're at Ace Aspire. 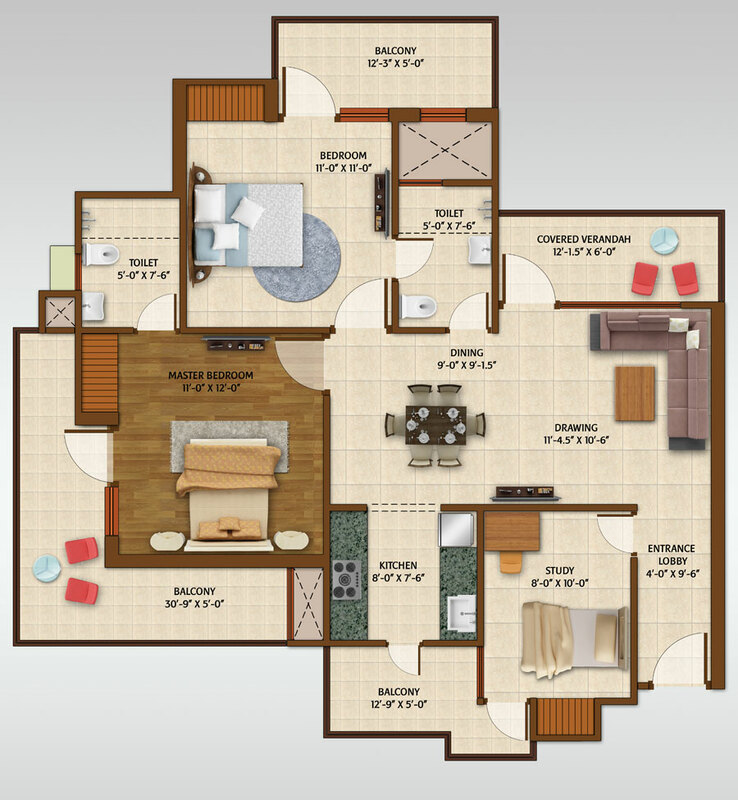 Ace Aspire coming residential apartments next to Greater Noida West for 2/3BHK. 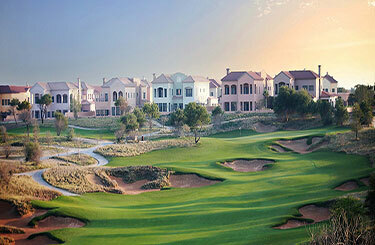 It is developing over 7 acres to provide a good amount of residences. 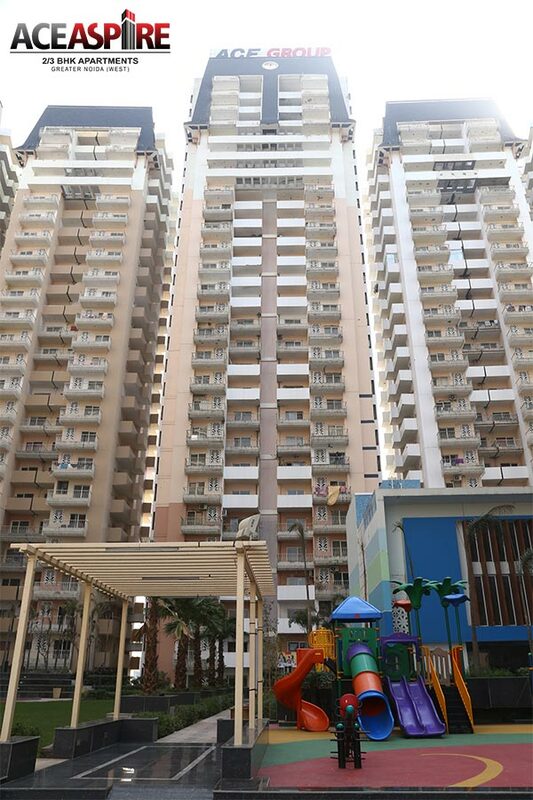 The apartments have fresh units within different towers. 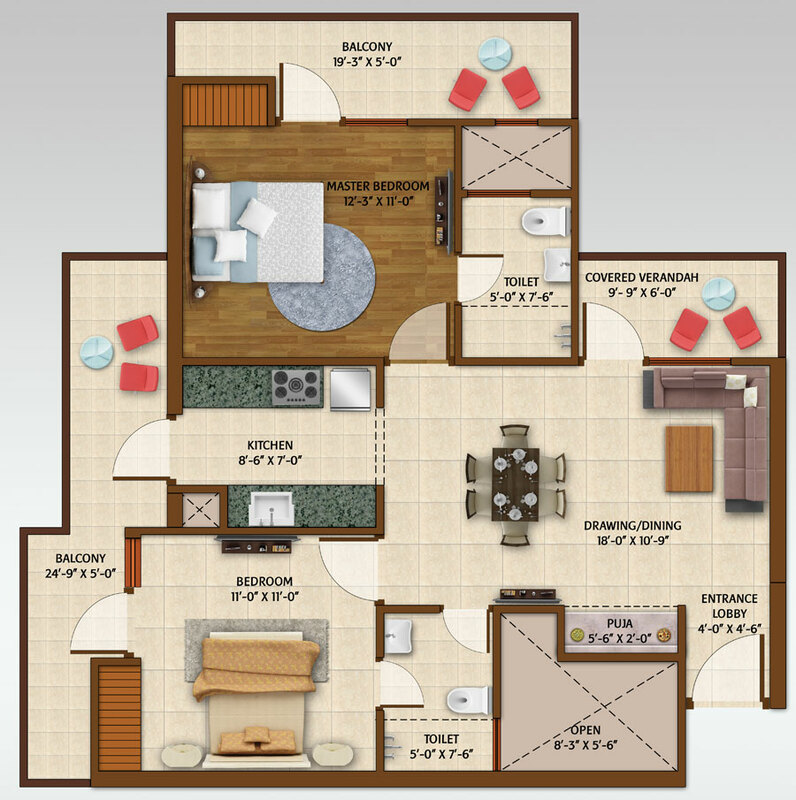 These apartments have come with full amenities along with specifications. 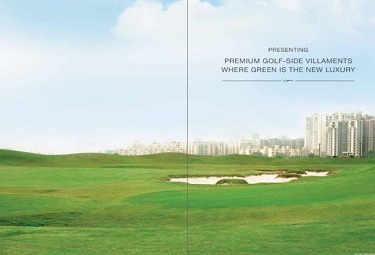 The project is building by Ace Group who has developed many residential apartments in Noida & Greater Noida. Now they have opted as resale property. 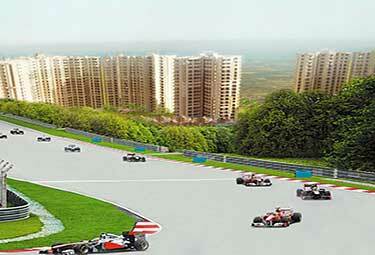 There running the project on Noida Expressway and Greater Noida West. 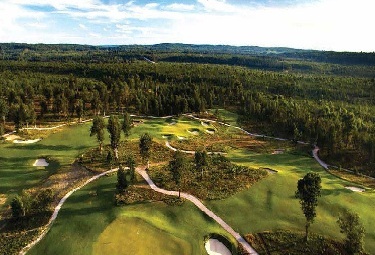 It is surrounded by local amenities that can be used as directly from the project location. 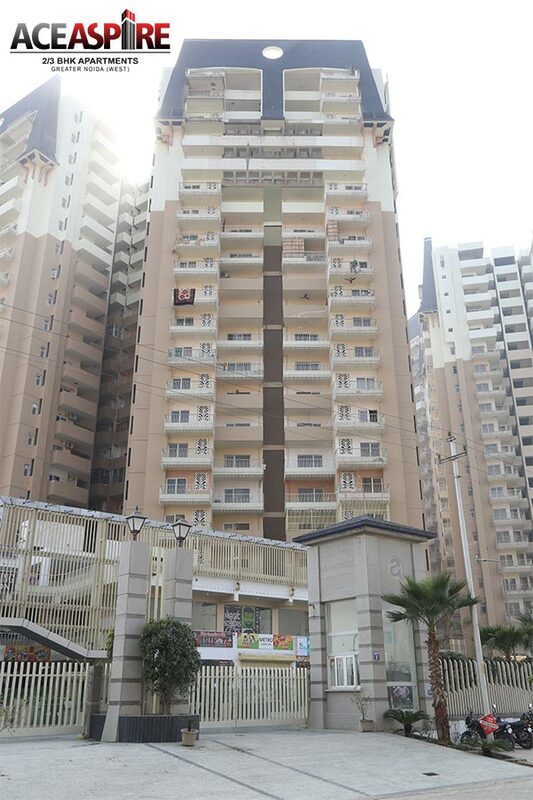 With the latest facilities providing by the group, it comes in favourite residential apartments of NCR region. 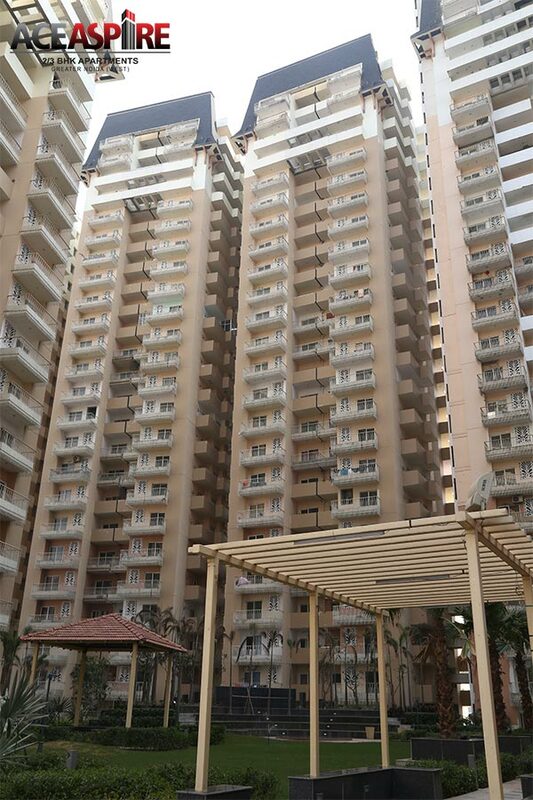 Ace Aspire Noida Extension has successfully delivered residences and possession is Ready To Move. 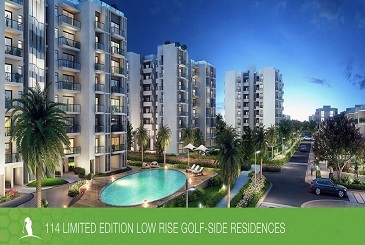 It has distinct 2BHK & 3BHK apartments to develop around 1000 units. 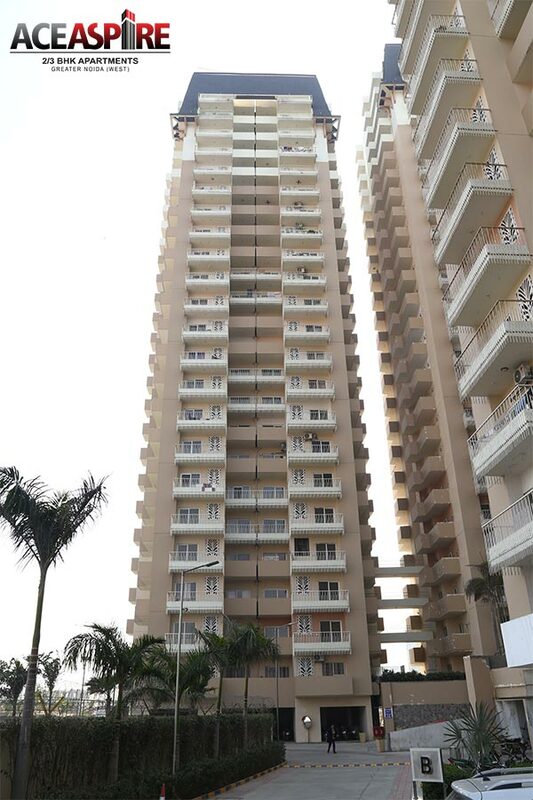 It has 20 floors across towers ranging from 1160 sq.ft. - 1595 sq.ft. 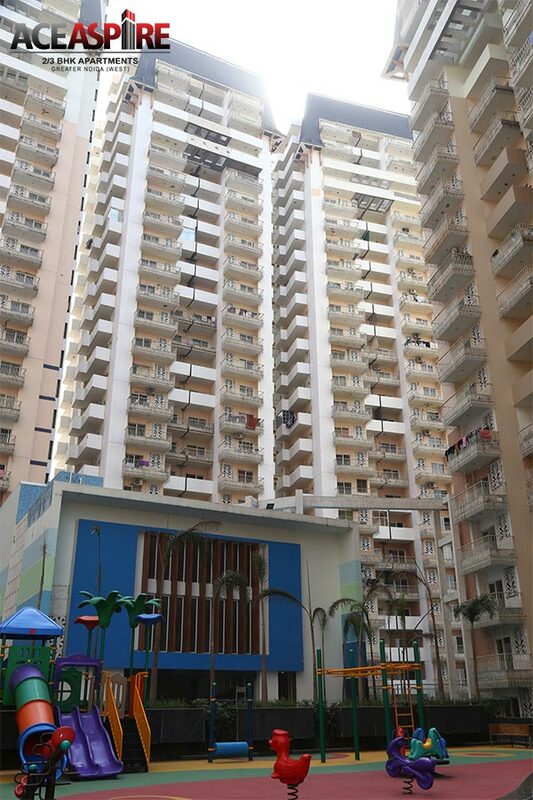 Ace Group has developed many residential projects in NCR within the committed period. 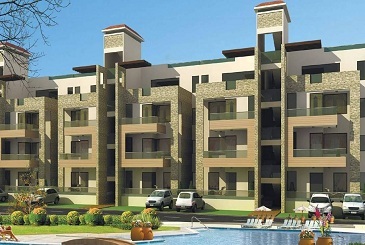 These units will have all the facilities that provide the perfect house for homebuyers. 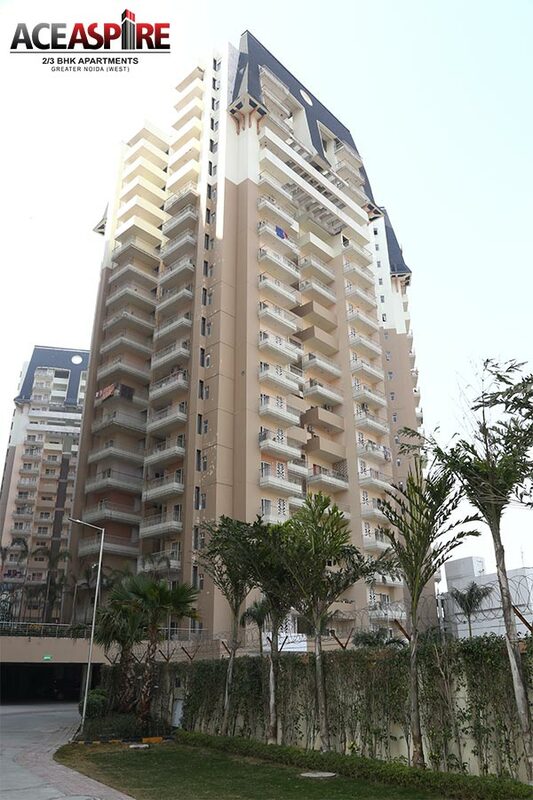 The project surrounding by the good infrastructure to deliver some good quality apartments. 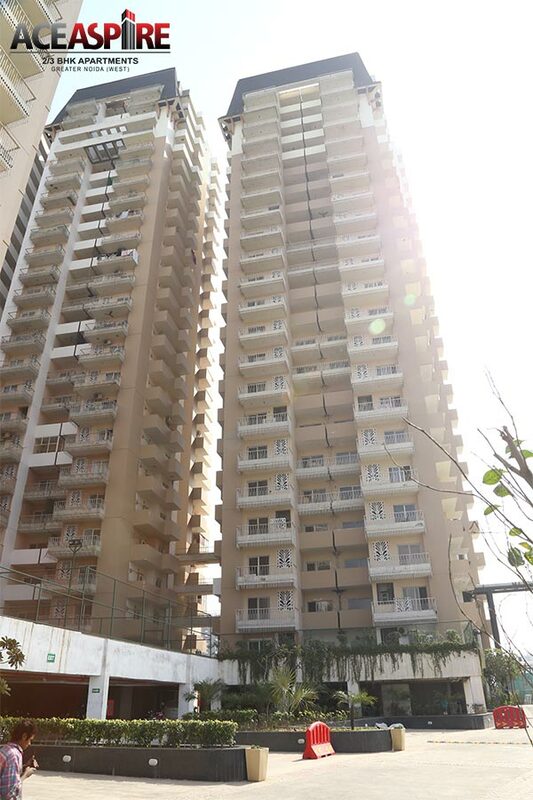 It is developing at the location at GH-2A, Sector Techzone 4 Greater Noida West Uttar Pradesh. Page rendered in 0.1230 seconds.